All of us at JedWorldNews would like to say a big THANK YOU to all the native speakers who have given their time to provide us with tweets in their languages, and without whom the job of requesting Jedward all over the world would be impossible. We are working on updating the links, and will add the new video link when it is released. 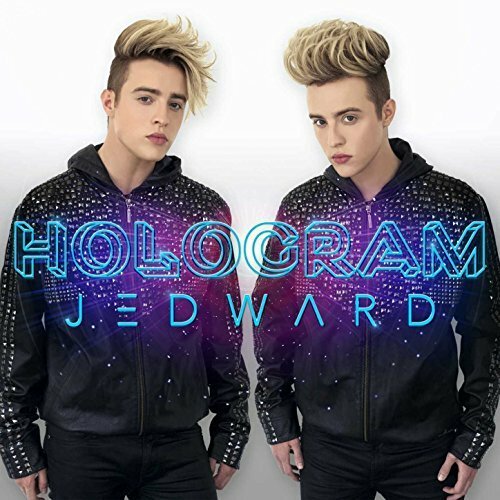 In the meantime some links are no longer clickable, but feel free to continue to tweet those twitter accounts, and request Hologram, with a link to the video: https://youtu.be/SiR2FVQ671w. 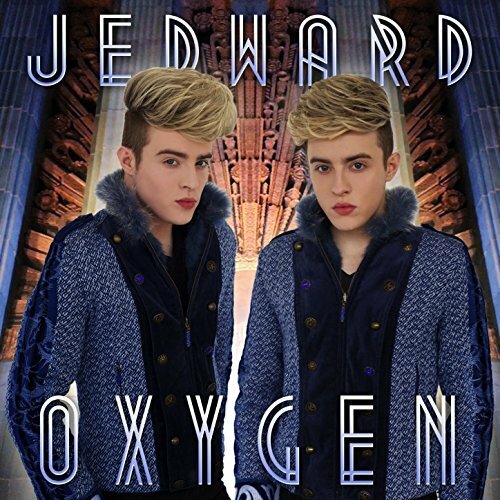 Thank you so much for helping out with requesting Jedward songs. Every little bit helps! German-speaking fans can find a wealth of places to request Free Spirit at Jepic Times. Click the individual links to take you to request pages, contact details, and email addresses. NRG107 – this is a small online radio station but has all songs from both Victory and Young Love available to request. Go here and click on the “Make a Request” button on the left hand column. Search “Jedward”. You may find that all songs have a “-” sign against them, suggesting the song has been recently played – if you click the blue “i” button it will come up with a request window. You must submit your name in order for it to be accepted. RADIO DIEGO: Make sure you check out @radiodiego every weekday and RT their tweet for that day which has a @planetjedward song listed for the #TwitterTop5. Every RT counts as a vote (one per twitter account per day), and if the song remains in the #TwitterTop5 for 10 weekdays in a row, it gets added to @radiodiego‘s playlist. There’s a fantastically long list of radio, magazine, television and other contacts here, thanks to Michelle Ansah. List includes twitter, facebook and/or website information. Another list from the amazing Michelle Ansah, this contains contact details from countries around Asia.